Ann J. Cahill and Jennifer Hansen collect the most groundbreaking recent work in Continental feminist theory, introducing and explaining pieces that are often mystifying to those outside the field and outside academia. 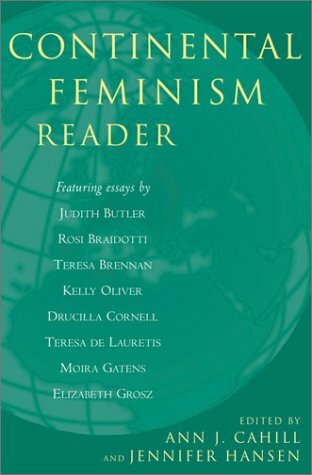 With these essays, Continental Feminism Reader begins the process of reanimating feminist politics through the critical tools of its contributors. "'Woman' As the Subject of Feminism"
"Conclusion: From Parody to Politics"